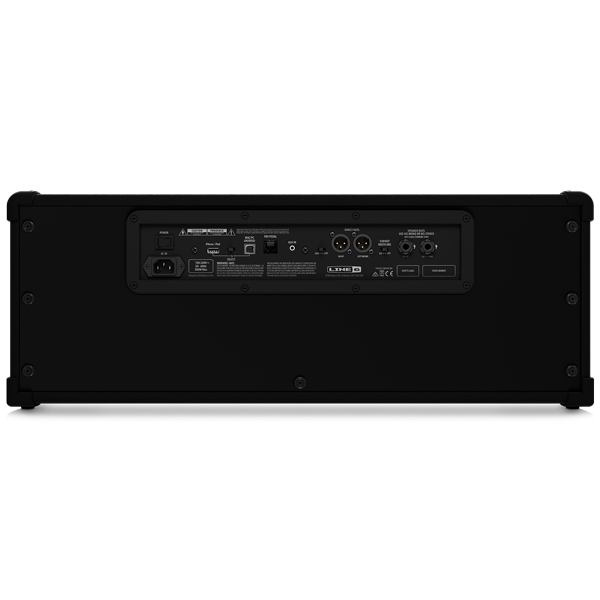 Discover the model that’s right for you. 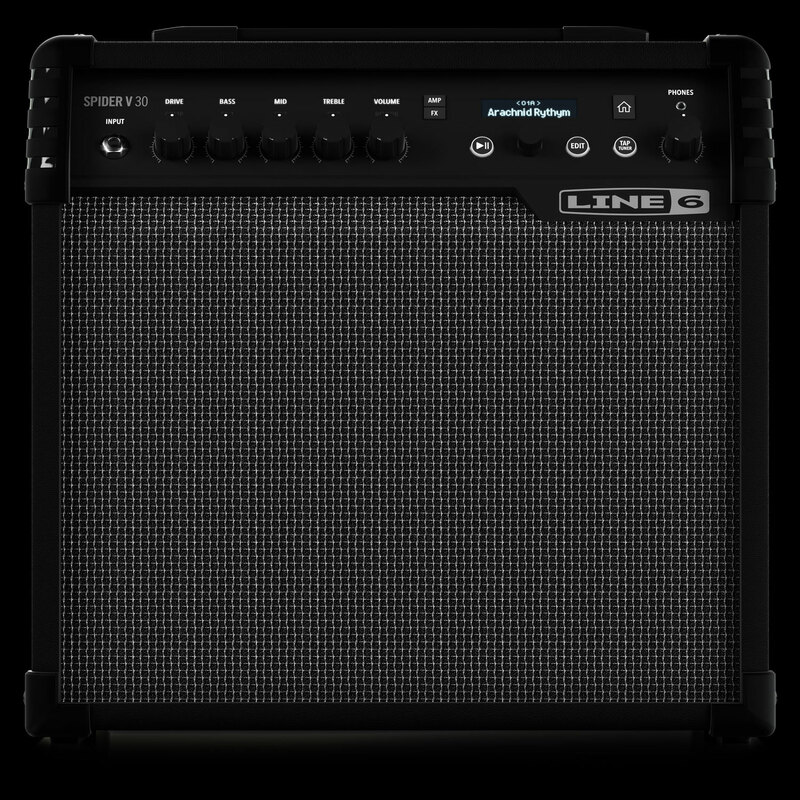 The Spider V 30 is loaded with features that make it the perfect practice amp for those wishing to have hundreds of amps and effects—and 128 stylistically diverse presets—at their fingertips. 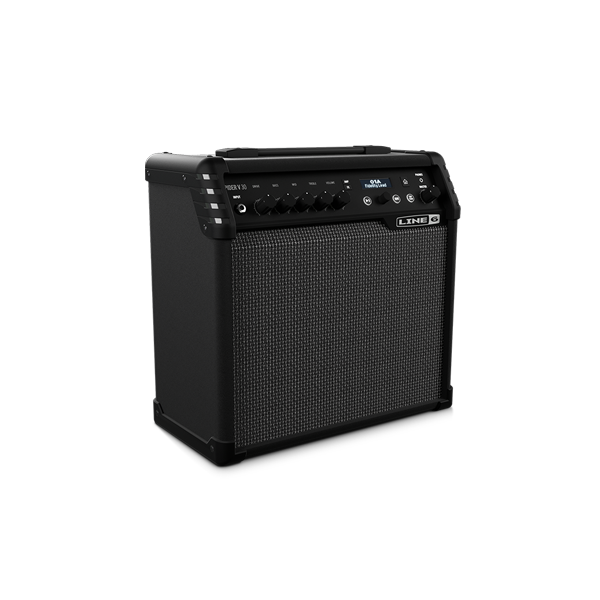 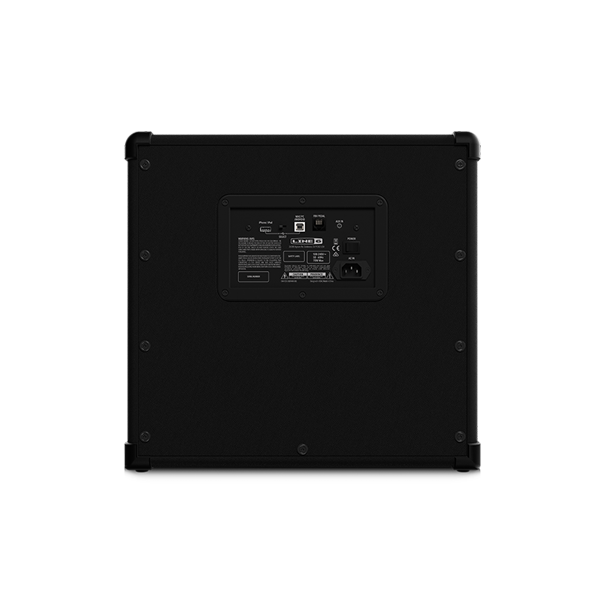 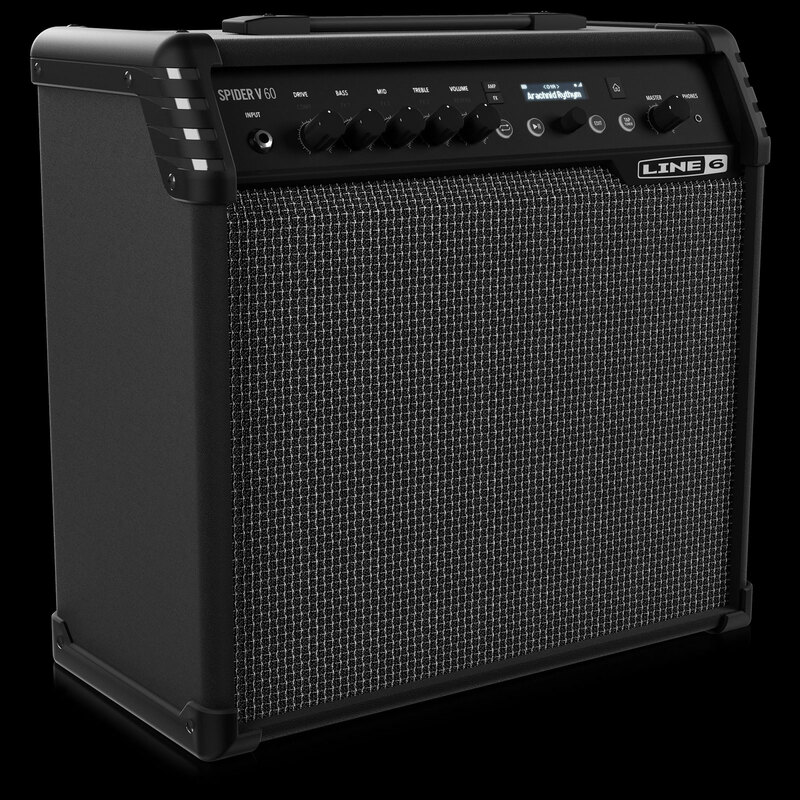 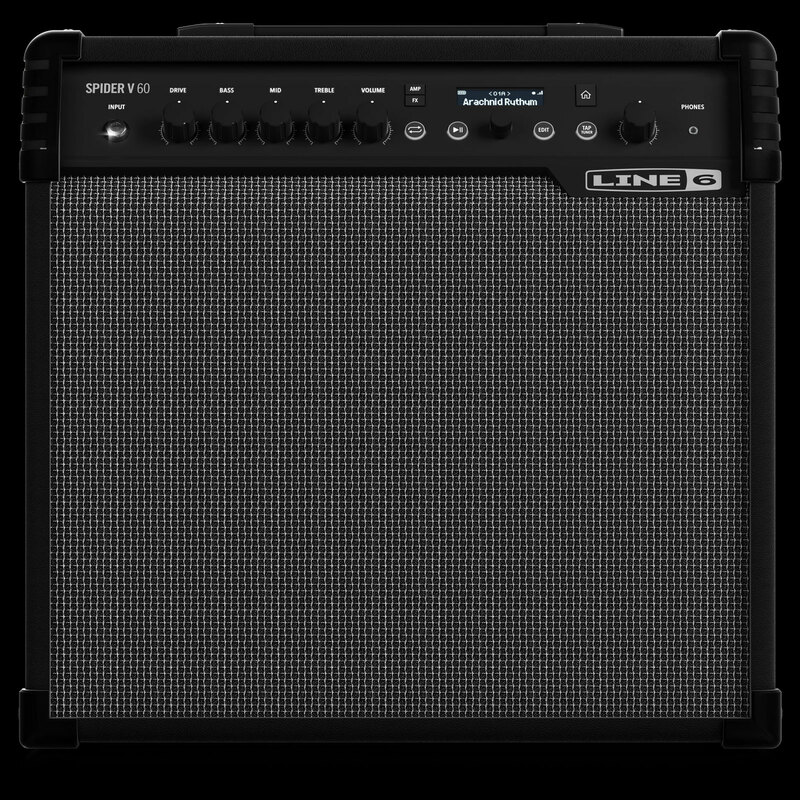 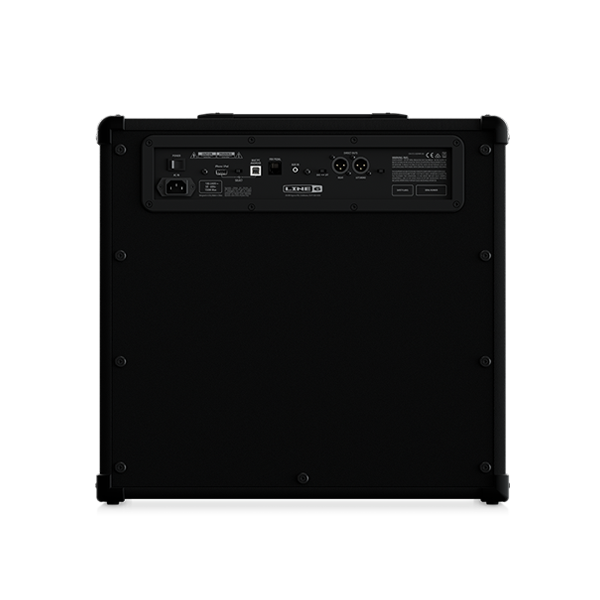 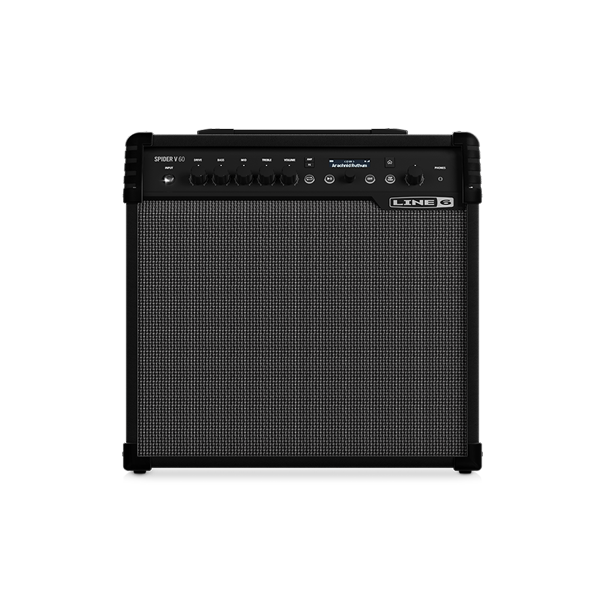 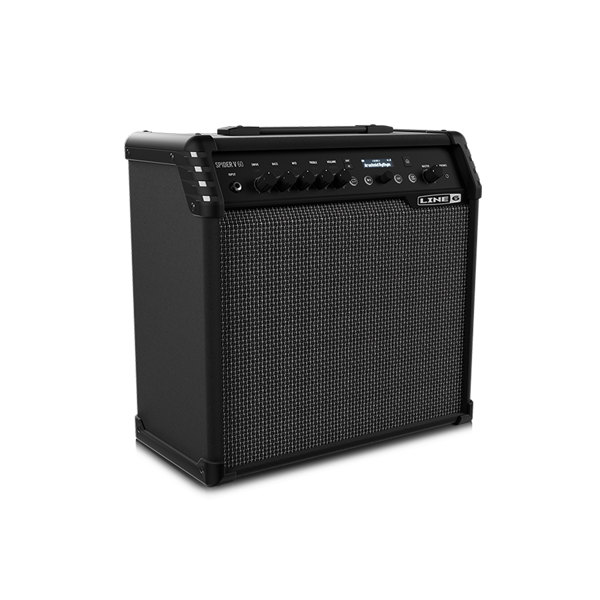 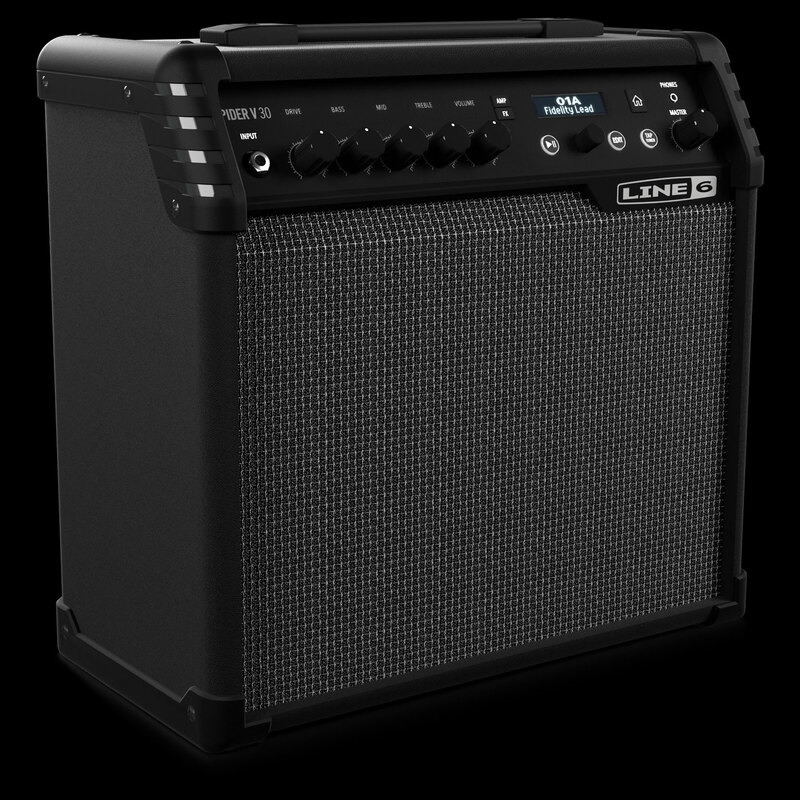 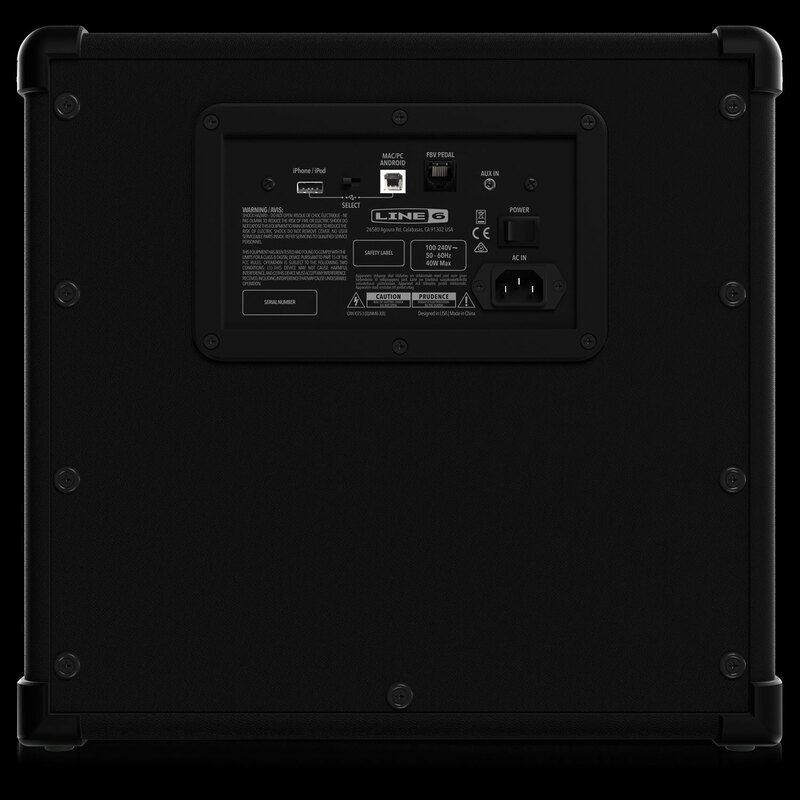 The Spider V 120 amp provides 120 watts of power, making it loud enough for playing bars and clubs—and you can perform untethered utilizing its built-in wireless receiver. 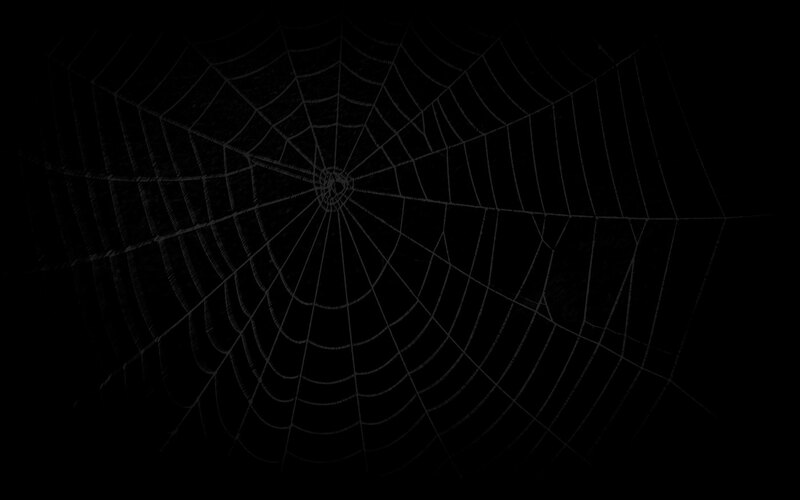 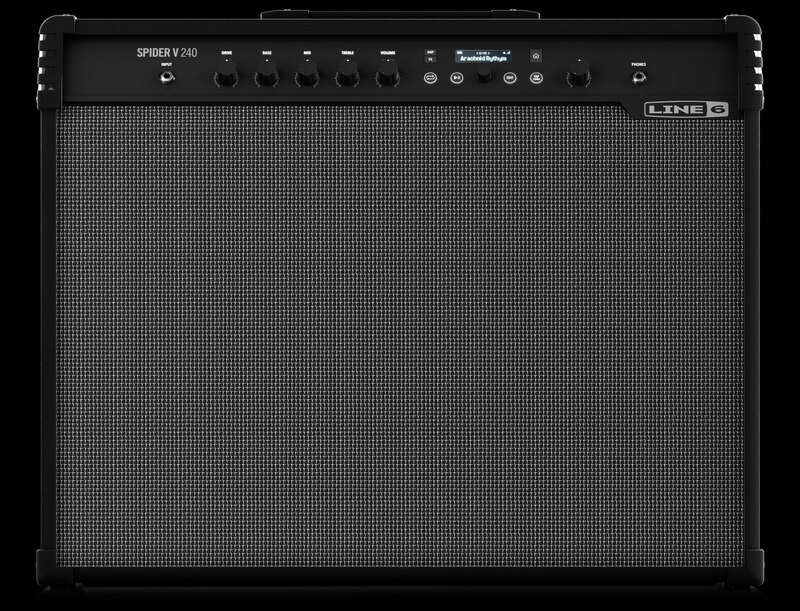 Offstage, the Spider V 120 amp’s 60-second looper, metronome, and jam-along drum loops make it a great practice amp. 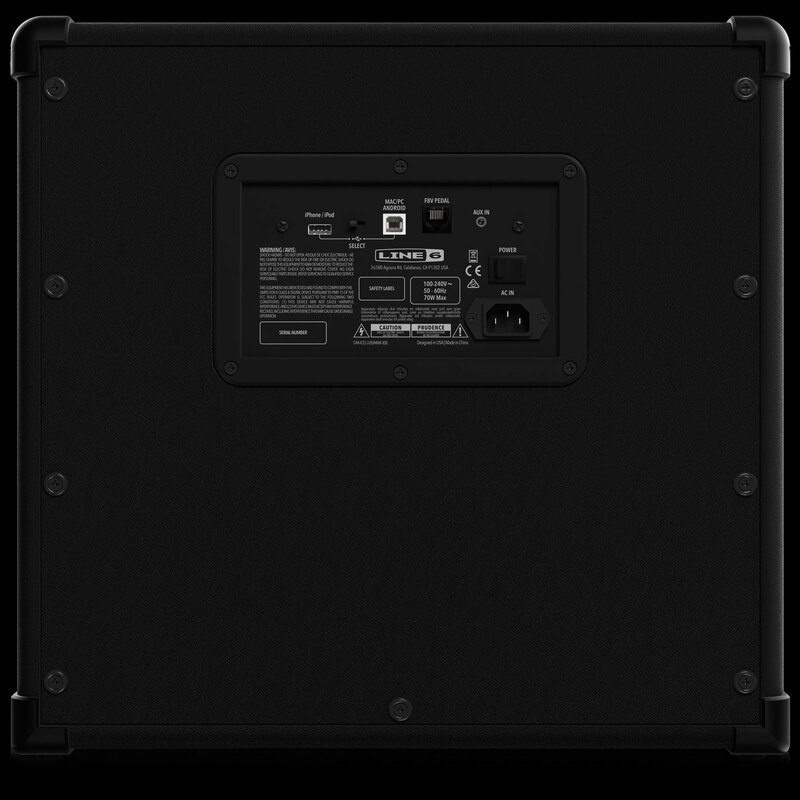 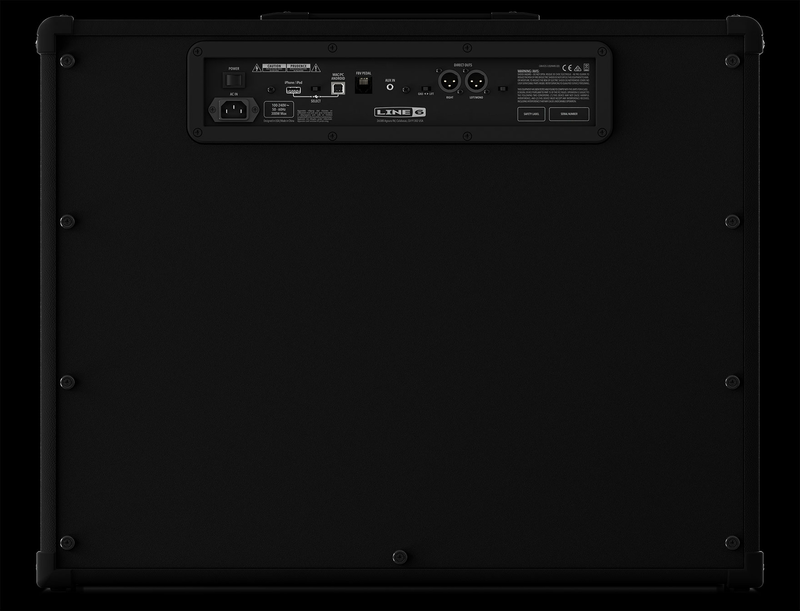 The Spider V 240 amp is powerful enough to perform on any stage, and its full-range stereo speaker system delivers superb live sound. 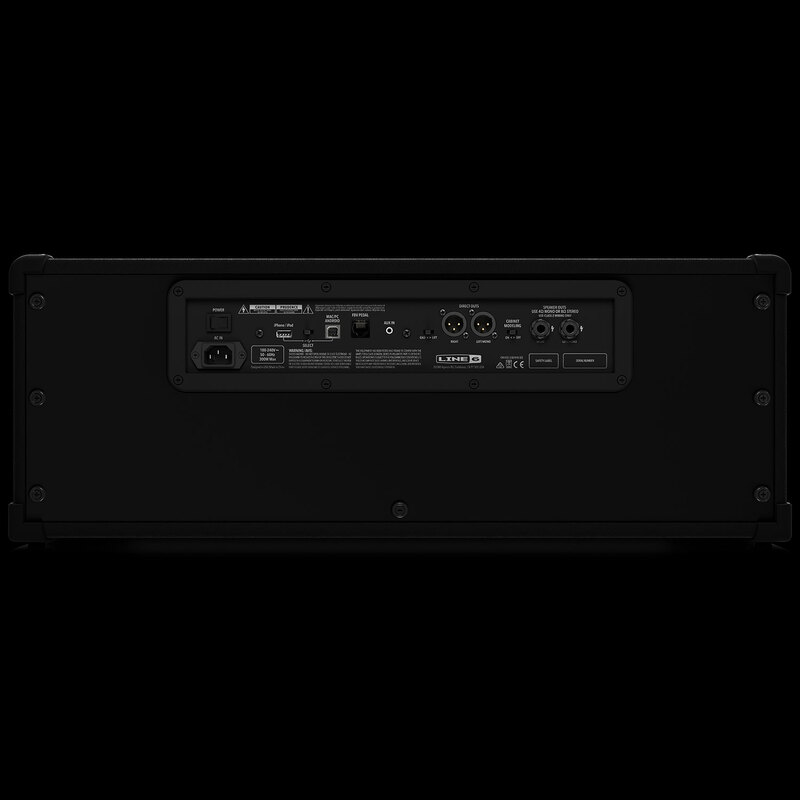 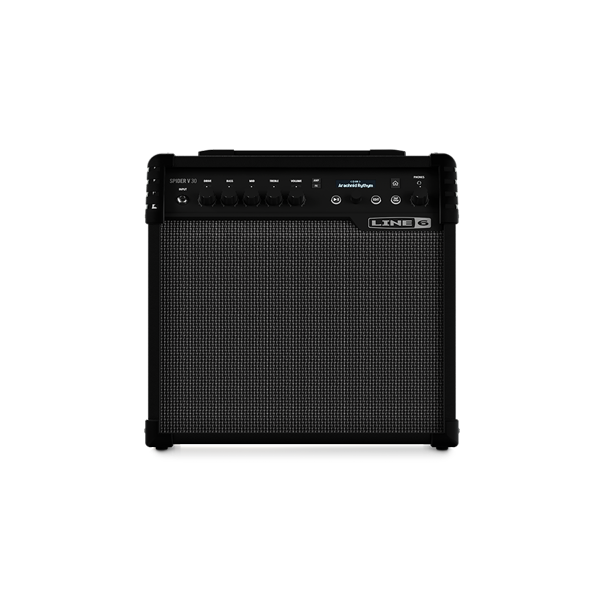 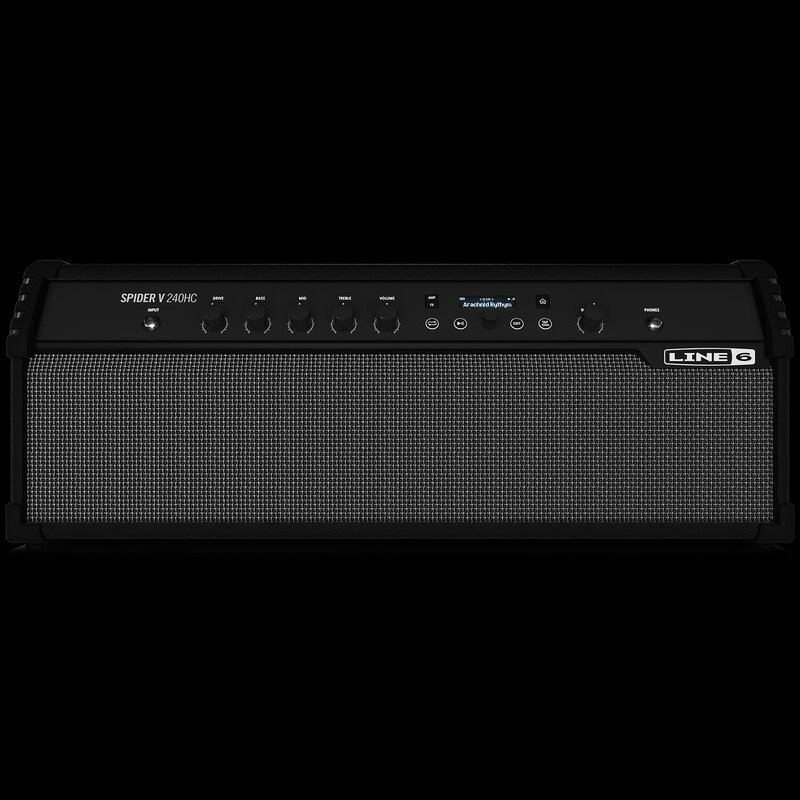 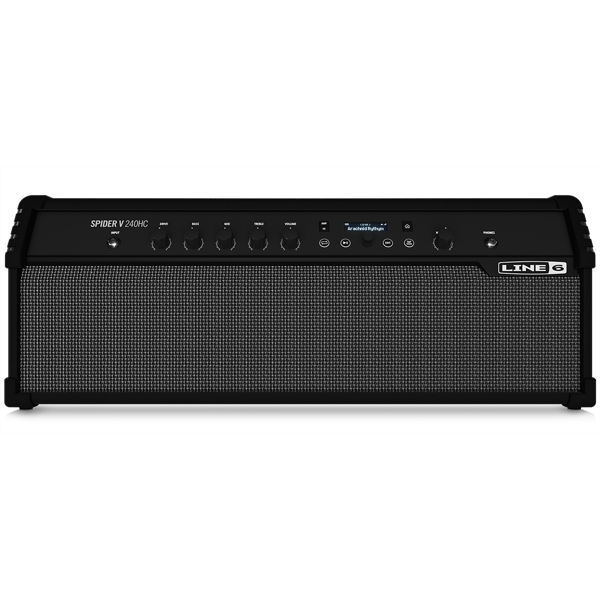 Built-in wireless capabilities, XLR direct outputs, and other gig-friendly features enhance this already outstanding amplifier. 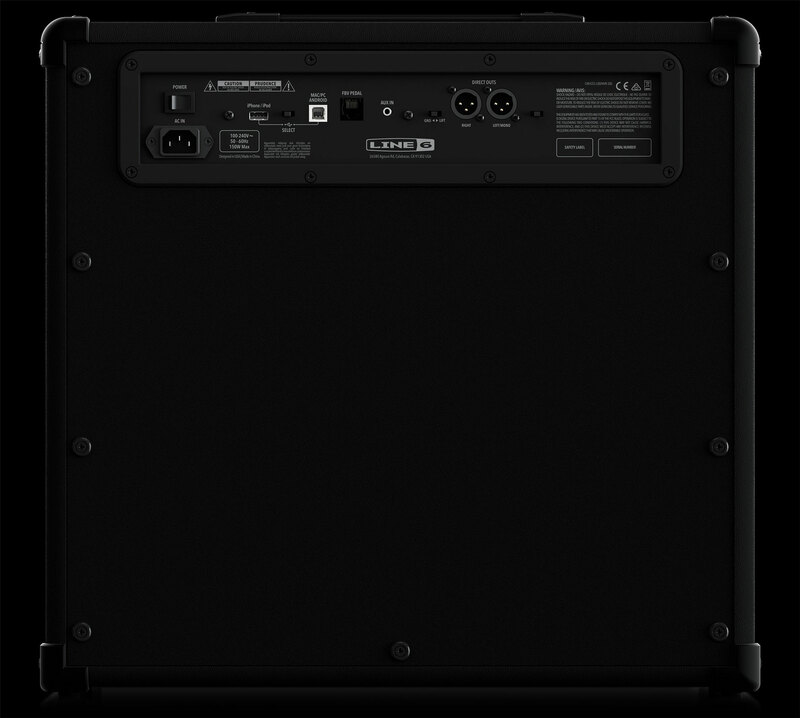 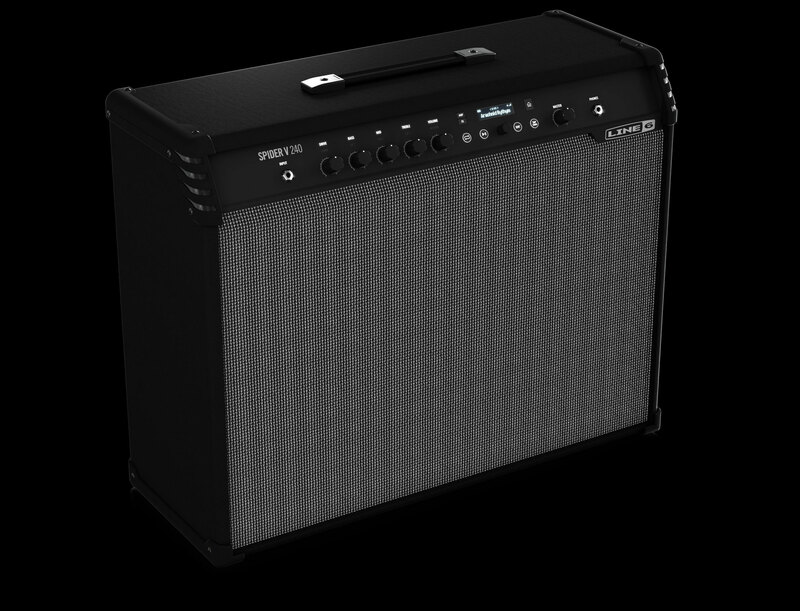 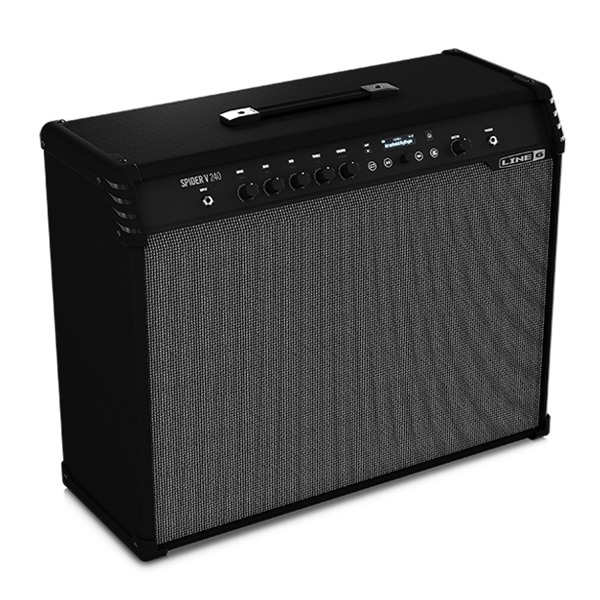 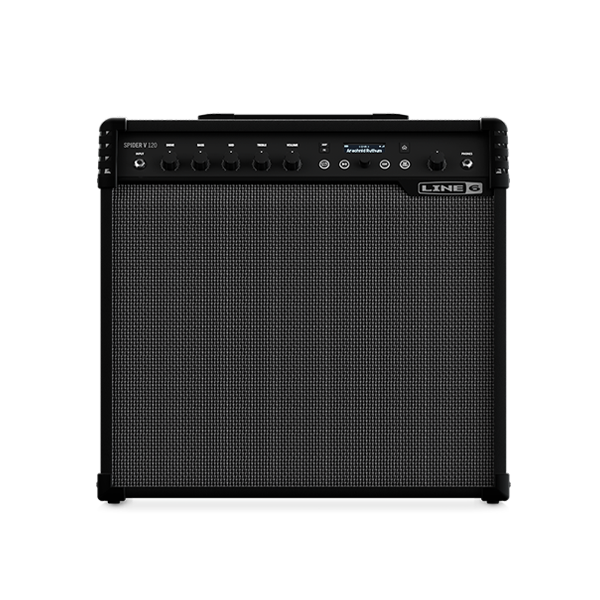 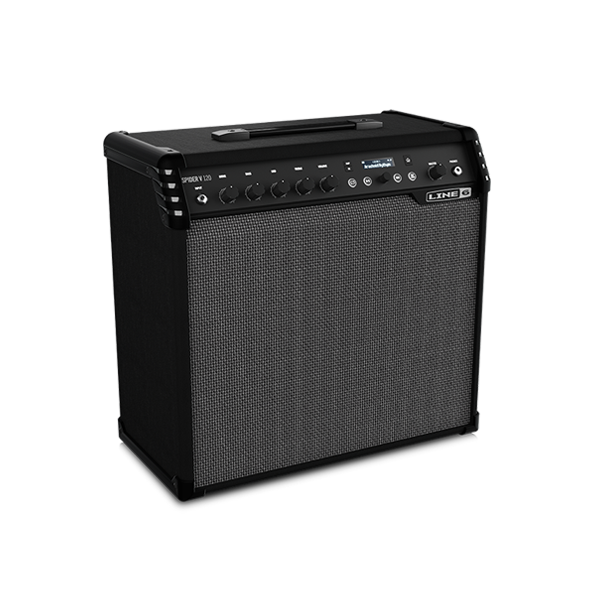 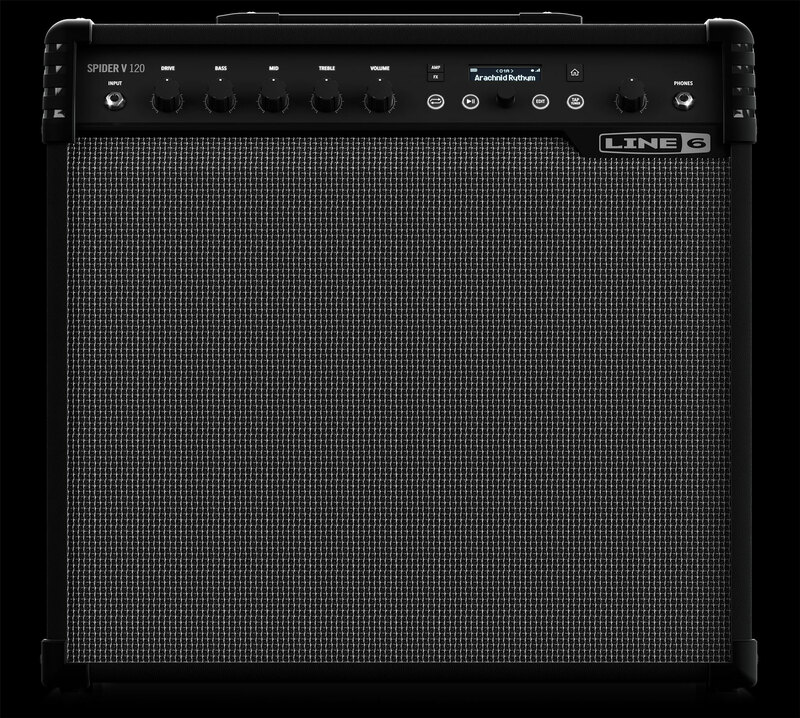 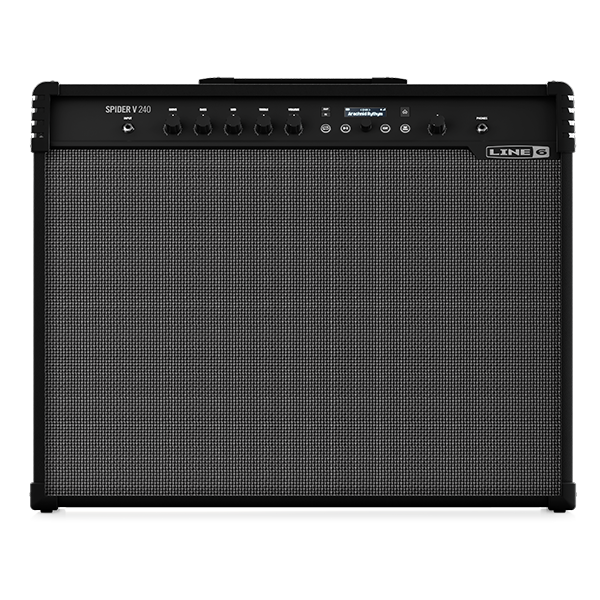 Spider V 240HC is the only amp head featuring built-in stereo speakers allowing standalone use without a speaker cab. 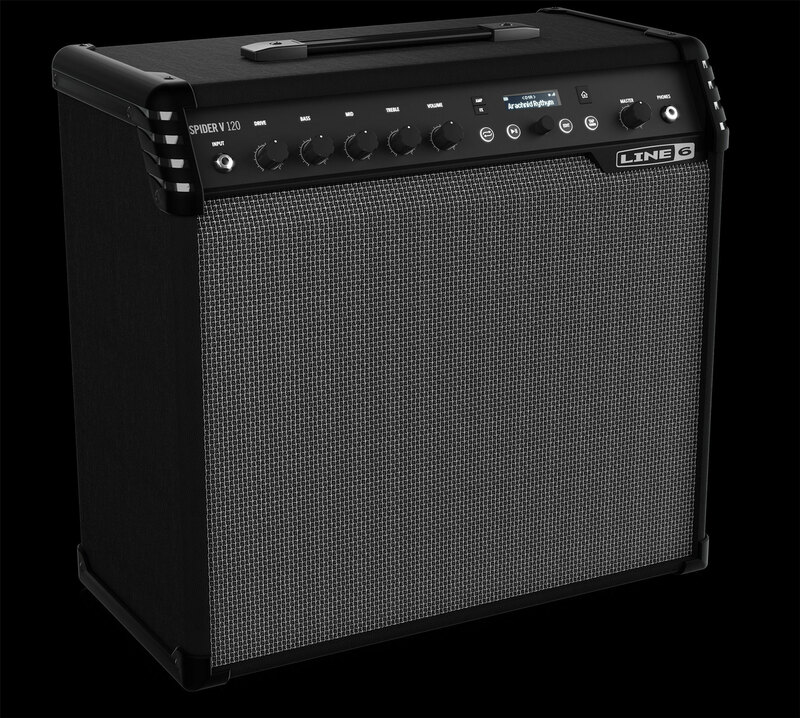 Combine the Spider V 240HC head with a Spider V 412 speaker cabinet to create a powerful and tonally versatile 4x12 half-stack.